Through animal communication you can have a two-way conversation with your pets, which can you help you improve your your pets’ health, well-being and behaviors. Pets even often have a special message for their human companions and have much wisdom to share about life. 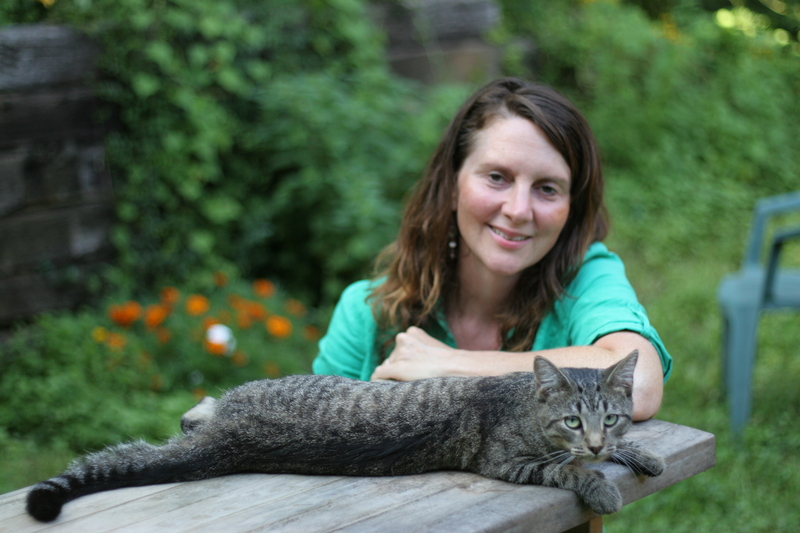 She is a certified pet whisperer, can help you answer these questions and connect with your pets in a deeper way through animal communication. She can communicate with any animal (either living or transitioned), anywhere in the world. She will bust the 3 myths about animal communication and share an easy exercise that you can use to develop your animal communication skills. Animal communication is healing and fun and can lead to deeper connection and understanding between the people and their pets. ​ Vicki Lewis has had a deep connection with animals and nature since she was a child. She is passionate about being a bridge of communication and healing between people and animals. 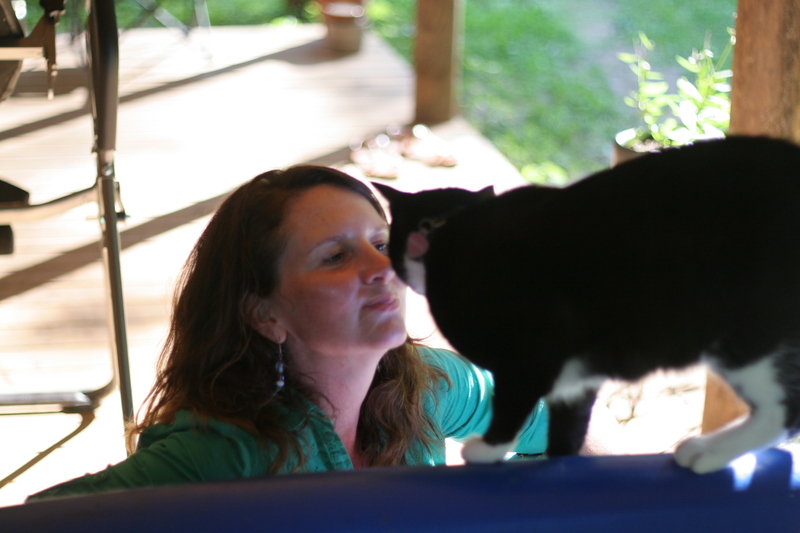 She is a pet whisperer, transformational coach and energy healer. Vicki is especially good at helping people understand the feelings and emotional lives of their animal companions. She offers insight on their pet’s behaviors as well as their food, nutritional and lifestyle preferences. She also helps people understand what their pets prefer at the end of their lives and offers support with the grieving process. 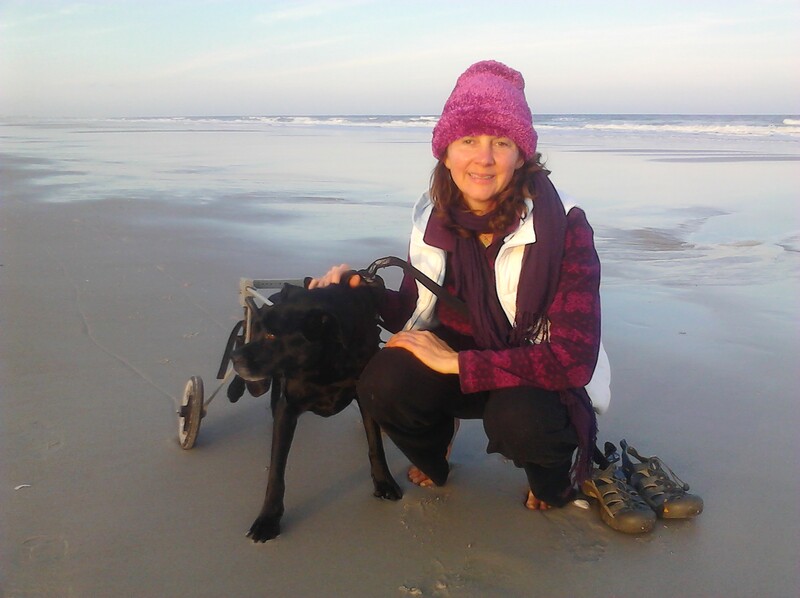 Her ability to communicate with animals awakened as a necessity to care for her beloved dog, Phoenix, who was a resilient free-spirited black lab/boxer that had degenerative disease and eventually walked with a dog wheelchair. She is the author of the forthcoming book Keep On Rolling: A Message of Love, Courage and Inspiration from a Dog on Wheels.